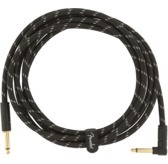 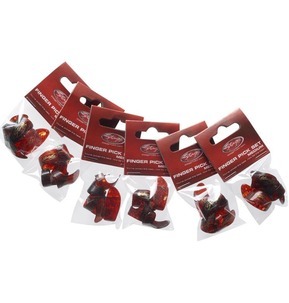 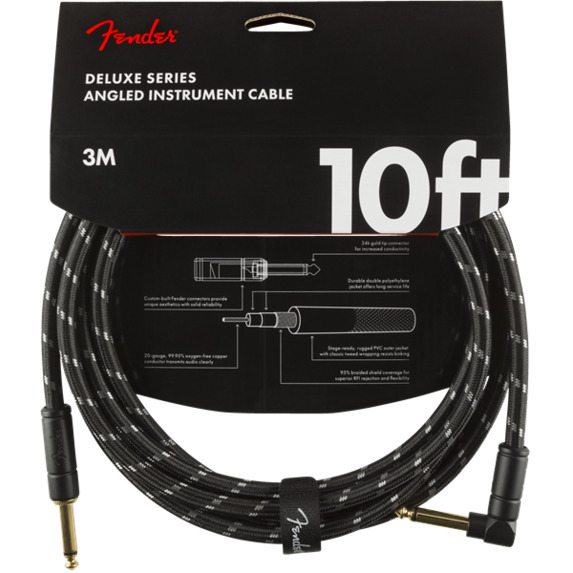 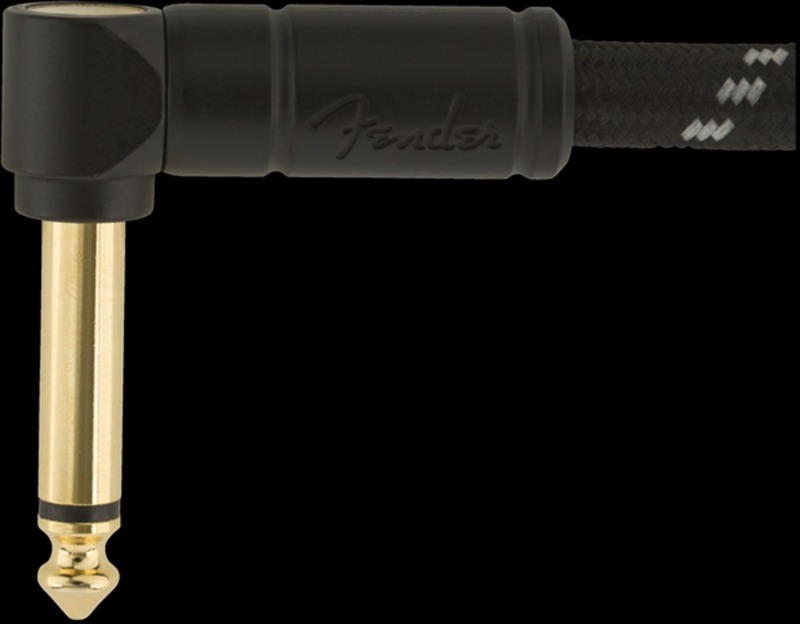 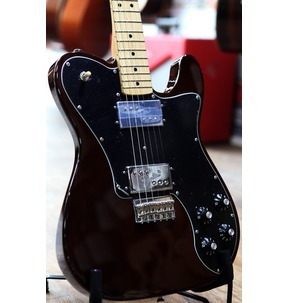 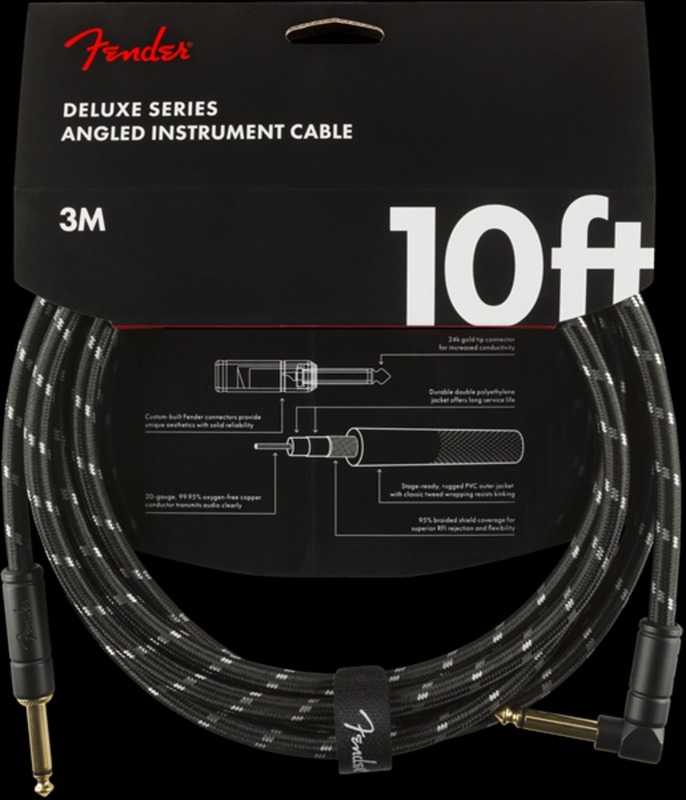 Fender Deluxe Series cables carry the highest quality materials and braided shielding to deliver flagship durability, conductance and transparency. 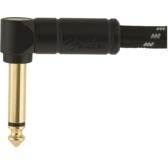 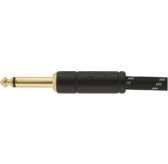 Our top-of-the-line cables sport custom molded ends with strain relief under the housing - plus 24K gold-plated connectors that won’t tarnish or degrade your sound over time. 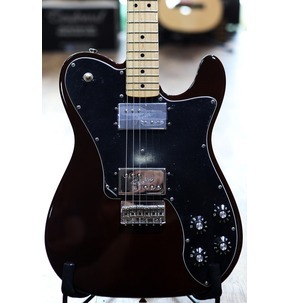 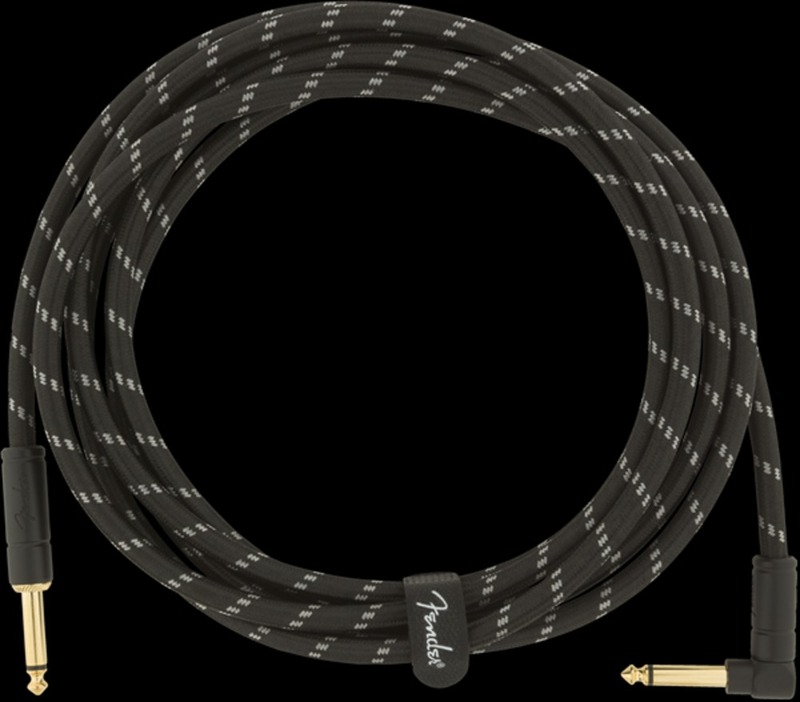 These cables use a very quiet braided shielding that is engineered to maximize the purity of your tone, and they're protected by a soft-woven yet rugged tweed jacket that provides ultimate protection with classic Fender style.